Want to make the most of your trip to Sydney? SMACC has teamed up with various local businesses to bring our SMACC delegates exclusive deals on food, drink and entertainment in Sydney during SMACC SYDNEY 2019! 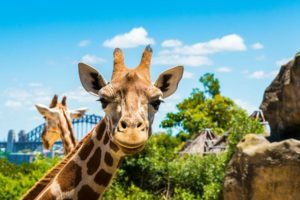 A visit to Sydney isn’t complete without a trip to Taronga Zoo. 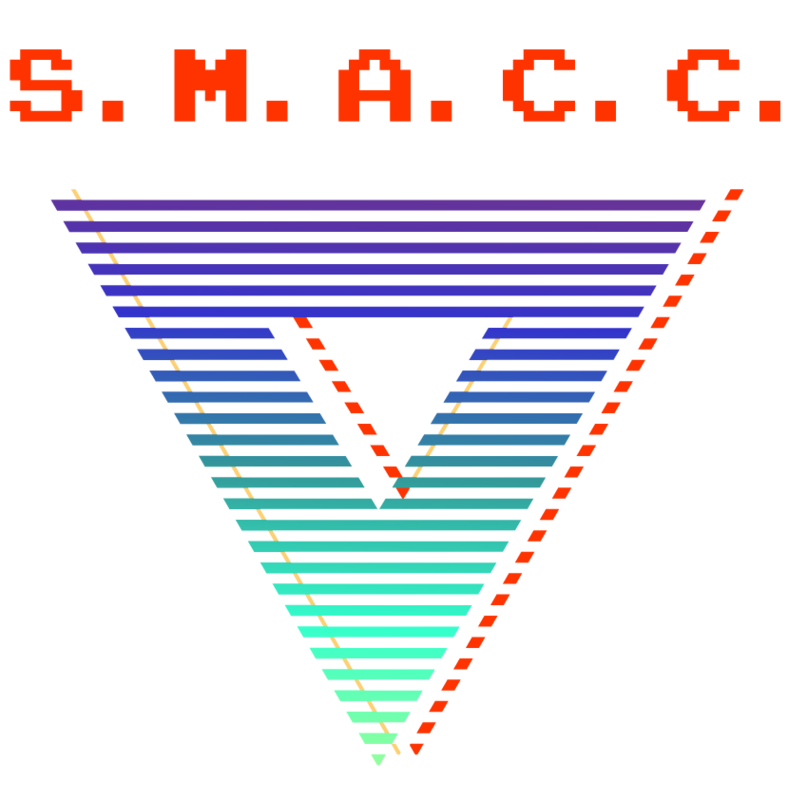 All SMACC delegates will receive 25% entry – just show your SMACC name badge at the front desk! If you have ever wanted to attend a show at the iconic Sydney Opera House, now’s your chance! 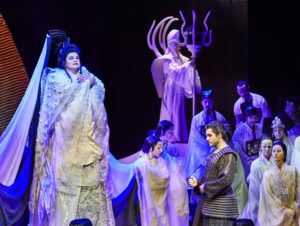 Opera Australia is very excited to offer a 10% discount to all SMACC delegates for performances of Great Opera Hits, La Boheme, Salome and Turandot at the Sydney Opera House from 24 – 29 March 2019. To book please visit www.opera.org.au and enter promo code SMACC19 at the bottom right hand side of the screen. 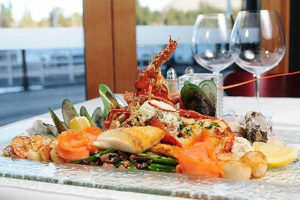 To book, visit www.captaincook.com.au and enter the promo code L9ANQ4A at check-out. Hungry for dinner after a long day at SMACC? We’ve got you covered. Harbourside is offering exclusive meal deals to all SMACC delegates. 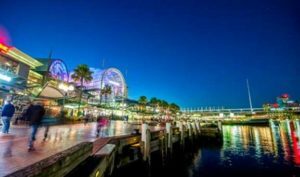 Enjoy various discounts at a range of waterfront dining venues right in the heart of Darling Harbour! Collect your discount flyer from the SMACC registration desk.